With modern collaboration apps, users can access data from an alarming variety of locations. Between Azure, Office 365 and other cloud platforms, businesses are adopting new technologies faster than ever and data loss prevention methodology needs to keep up. The data protection policy must be firm enough to accommodate the adoption of new cloud services – and flexible enough to allow your users to work when, where and how they want. 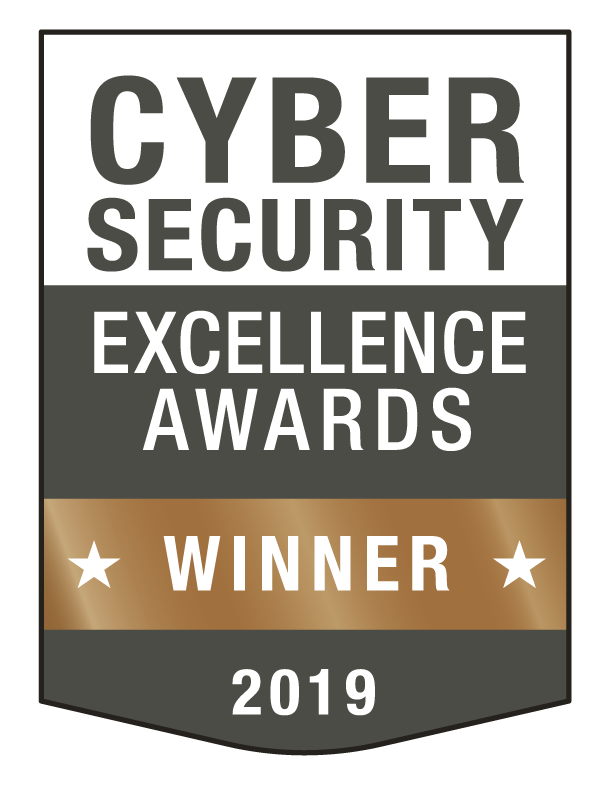 NC Protect (formerly Security Sheriff) provides advanced data security protection for the Microsoft suite of workplace solutions, including Office 365 and SharePoint, providing file security for on-premises, cloud and hybrid environments. The platform empowers enterprises to automatically find, classify and secure unstructured data, and determine how it can be accessed with granular control. Do you know where your unstructured content in your organization is being created, shared and stored? Are you sure that your sensitive data is adequately protected and only available to the appropriate individuals? NC Protect locates and classifies sensitive and confidential data (PII, IP, HIPAA, HR, etc.) using a single set of rules for one or multiple on-premises and cloud environments. Automatically encrypt or quarantine files when required. NC Protect complements the powerful content publishing and collaborative features in SharePoint and Office 365 by enabling users to monitor content at rest and restrict content in transit to protect against data loss and misuse. 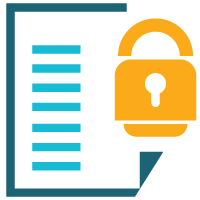 Dynamically adjust file access security and in-transit encryption based on real-time comparison of user context and file content. Ensure users share and use files according to your regulations and policies across all devices and locations. 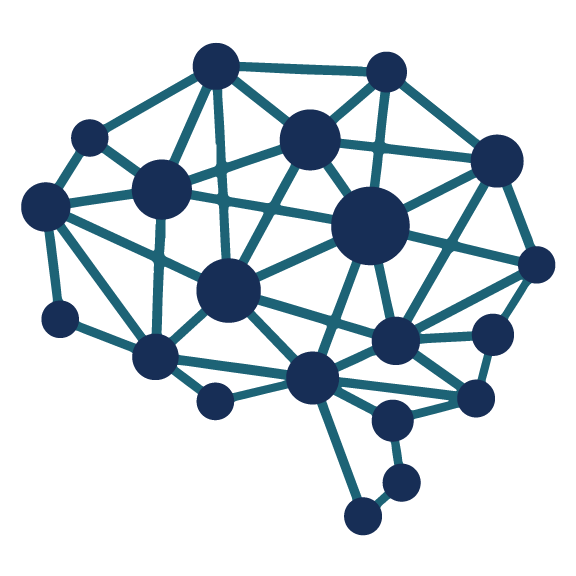 AI-driven security applies your information protection rules to automatically make decisions on what users can do with business files to reduce employee mistakes, data loss and unauthorized access. With NC Protect, IT administrators can manage user access without creating more security groups, more sites, libraries or folders. Instead, IT administrators define access rules and usage rights to efficiently and dynamically control access and user actions. NC Protect augments authentication using the unique identity a file builds over time. It starts the moment a file is first saved, with its content, name, authorship and date stamps. 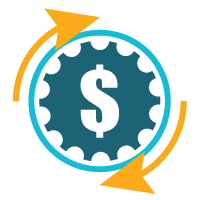 And then through its lifecycle it gains additional transient context such as the file location or information repository and classification levels. 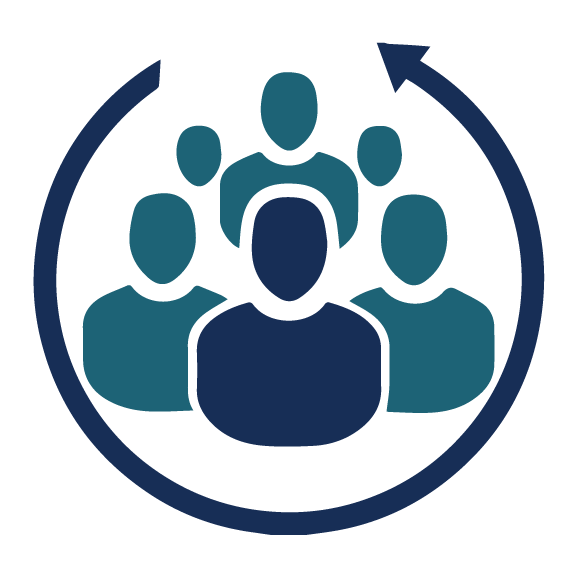 Real-time authentication reflects the user’s current context, blending traditional user permissions with granular business information such as security level or project team. Additionally, NC Protect leverages even more transient context such as IP address, device, browser or time of day. NC Protect takes your data security policies and enforces them for each and every user and device, completely transparent to the end user. 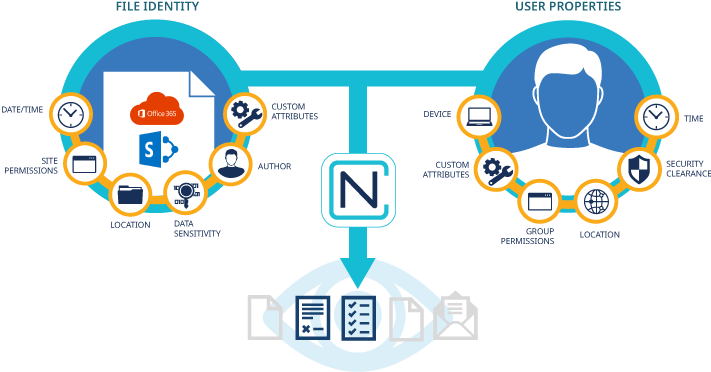 NC Protect leverages dynamic access, usage denial rules and a secure viewer to ensure that only approved users can access and share your business content. Keep control of your sensitive information on-premises, in hybrid environments or in the cloud. Apply protection rules centrally or locally, ensuring compliance, while enabling content experts to fine- tune rules. 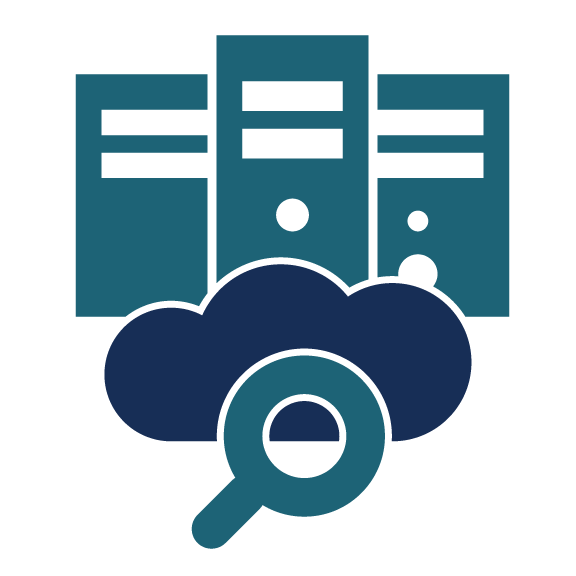 NC Protect locates and classifies all data on-premises and in the cloud, encrypting or quarantining when required, and reporting status and compliance violations to stakeholders. It automatically inspects, classifies, and restricts data according to industry regulations and your business policies. Microsoft or proprietary encryption can be automatically applied when needed, and read/write privileges are automatically manipulated, so the user can concentrate on the content rather than the policies governing collaboration. Data is automatically protected even after it leaves the business. NC Protect works natively with Microsoft products, restricting usage of Microsoft functionality, including the SharePoint ribbon, an application’s methods for viewing files and encryption or restriction of attachments sent through Exchange Email. 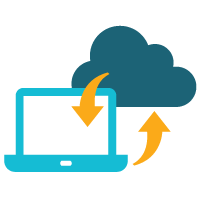 NC Protect requires no additional client-side application, reducing IT overhead and the risks involved in implementing new cloud services or BYOD policies.